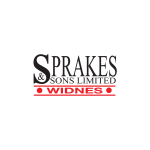 The YKK sponsored Widnes Wild travel to Sheffield this Sunday 10th February for what is expected to be a tough match away to the Sheffield Senators – 12.45pm (lunchtime) face off. Both teams are battling to achieve a top four finish and make the end of season play offs and Sheffield still have an outside chance of winning the league title, although a win for the Wild on Sunday would put an end to that particular aspiration. Widnes have had the upper hand in all three meetings between the two teams so far this season – winning 3-7 away back in September and 4-3 and 3-2 at home – but all games have been very close and the result on Sunday could easily go either way. 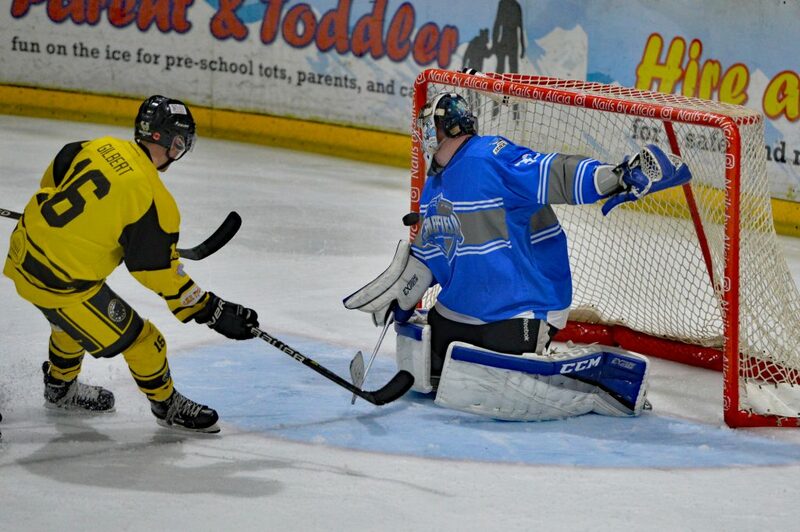 Sheffield are currently fifth in the Laidler Division table and have lost their last 4 games – three of them at home – but they were second in the table earlier in the season so this trip to iceSheffield is a potential banana skin that the Wild will be keen to avoid. The Senators boast the Laidler Division’s current top points scorer in Thomas Humphries who has 25 goals and 36 assists from 22 games for 61 points overall. The Wild’s Jakub Hajek is the leading goal scorer to date with 32 and he stands second in the overall scoring standings with 59 points. The Wild player coach Ollie Barron is third with 24+34=58. Another game in the Laidler Division being played on Sunday that will be of particular interest to Wild fans is the meeting between Hull Jets and Telford Tigers on Humberside – 5.15pm face off. Apart from the Senators, they are the only two teams left who can still pip Widnes for the league title so the result in Hull on Sunday will be important for a number of reasons – particularly with both the Tigers and Jets still to play in Widnes in the coming weeks. 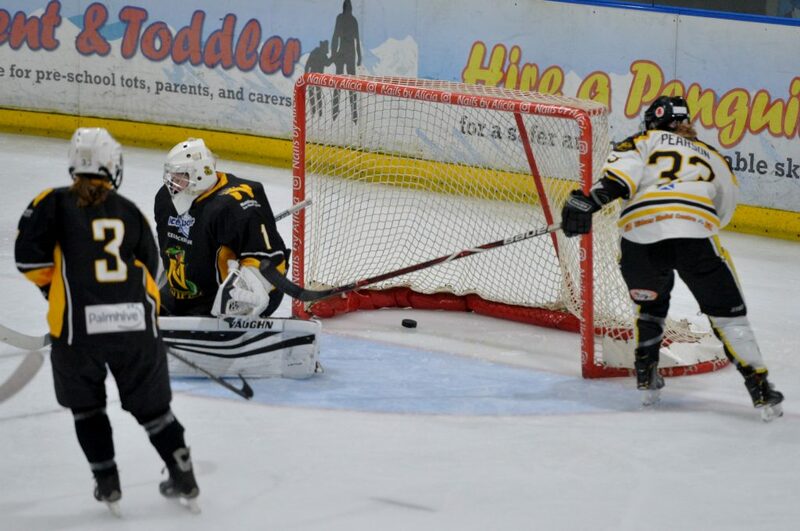 The Widnes Wild women’s team are at home on Sunday when they entertain the Chelmsford Cobras in the Women’s Premier League at Planet Ice Widnes – 5.30pm face off. The Cobras are currently 4th in the league table with 4 wins from their 5 matches so far this season. They do have games in hand over the leading teams, however, and could well be in the mix for honours at the end of the campaign so this will be a tough test for the Wild women, who are icing a largely development-focused squad this season. 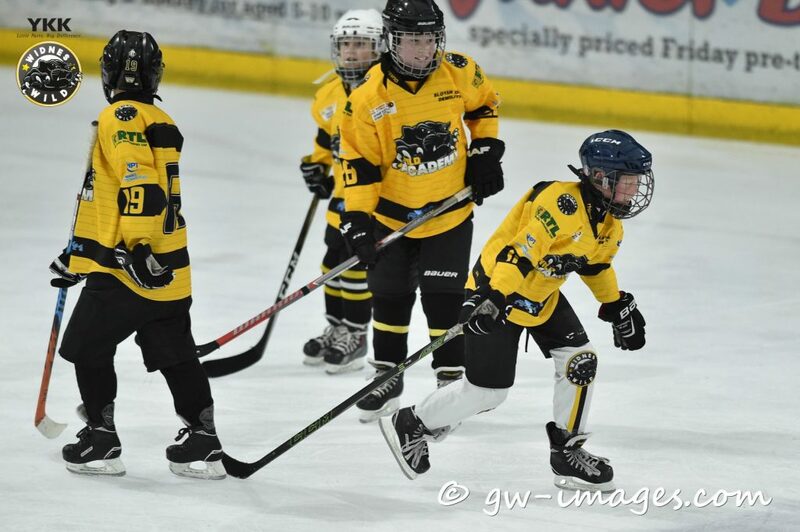 The day before – on Saturday 9th February – the Wild Academy Under 13 team take on the Grimsby U13s at Planet Ice Widnes. Face off is at 6.50pm and admission is free.